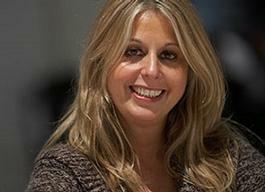 Over 25 years of franchise experience, franchising in the UK since 2000. LOOKING FOR FRANCHISE PARTNERS WITH A MULTI-UNIT MINDSET. EXCITING INVESTMENT OPPORTUNITIES AVAILABLE IN THE UK, EUROPE AND GLOBALLY. JOIN A SUCCESSFUL RETAIL FRANCHISE BUSINESS AND PARTNER WITH A PREMIUM DESIGN BRAND, WITH A TOP POSITION IN THE GLOBAL FURNITURE INDUSTRY. Established in Denmark in 1952, BoConcept is a global retail furniture chain specializing in premium quality interior design for the cosmopolitan minded customer. Since opening the first brand store in Paris, France, in 1993, BoConcept now has over 25 years of franchise experience and 300+ stores in 65 countries, being a truly global brand and an established, proven and strong franchise model. BoConcept arrived in the UK in 1999 and currently has 20 stores operating there and 200+ stores around Europe. In the next 5 years the brand plans to reach 600+ stores around the world, through the recruitment of franchise partners with the right synergies and resources to develop multi-unit opportunities. Customers can customize and design their own furniture and accessories, creating further design input from the customer, resulting in a positive, inclusive experience. This is also a powerful selling tool to our Franchise Partners. BoConcept also offers a personalized and comprehensive in-home or store “Interior Design service” to help our customers create their personal, modern and sophisticated homes and living spaces. The majority of our furniture is supplied directly from our factories cutting out the cost of a third party. Our furniture is designed along clean, simple lines and manufactured with carefully selected materials to ensure affordable prices. No matter if the products are produced by a third-party supplier or us, we coordinate everything. Products are sent as one order to a Brand Store, Inspiration Store or Studio. This unique supply chain system makes the process more efficient and less time consuming. BoConcept is working with cross docking where all goods in one order are delivered in one unit. 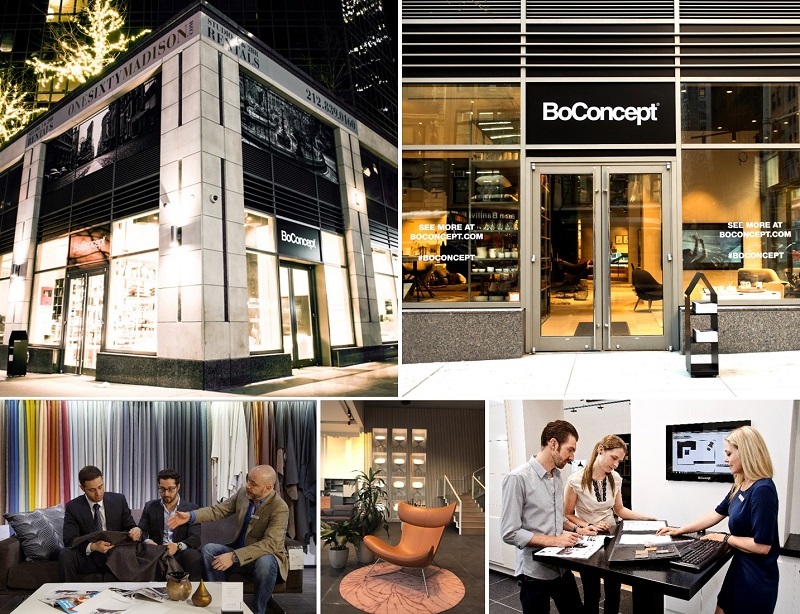 BoConcept Brand Stores are usually situated at high traffic areas or in easy-to-reach central locations. To ensure the value of the BoConcept brand, our stores have a great store front, with strong visual effects that attract customers to the store, and the inside consists of multiple must-have areas to secure that the store communicates to the costumer in the most effective way. Are you our next franchise partner? 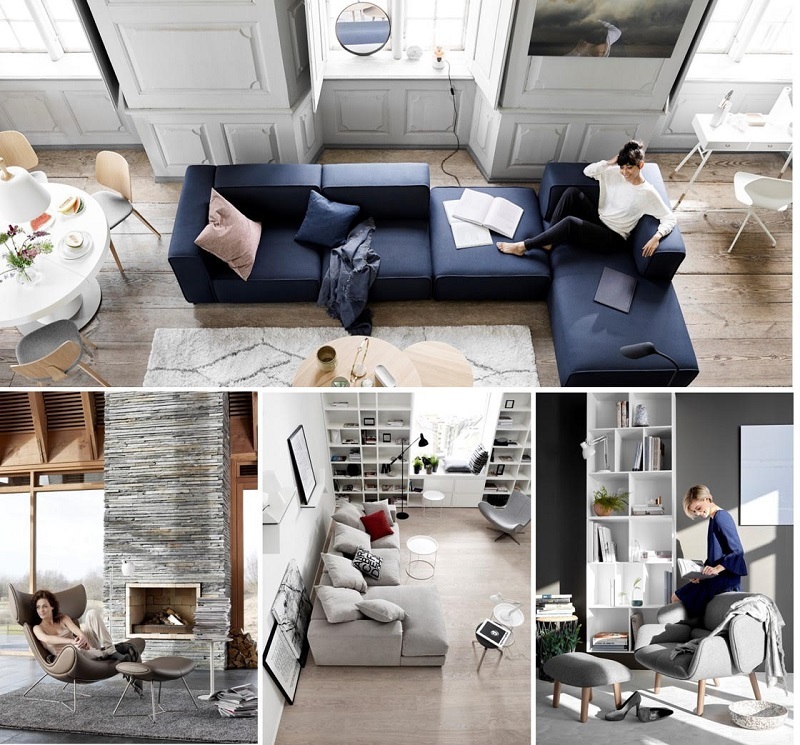 BoConcept is looking for Franchise Partners with a Multi-unit mindset and the intention and capacity to invest in several stores within an agreed geographic area in the UK and Europe. By filling in the form below you will be able to download a copy of the BoConcept prospectus. Established:Over 25 years of franchise experience, franchising in the UK since 2000.